Fiat Chrysler has seen strong sales of light trucks and SUVs including its Jeep and Dodge Ram models, helping boost November U.S. sales to more than 181,000 vehicles, its best November in 17 years. 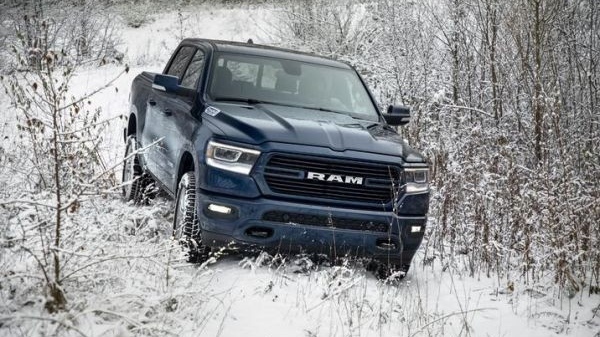 Sales of the Ram line jumped 44 per cent, but sales of Chrysler cars and minivans slumped 21 per cent. 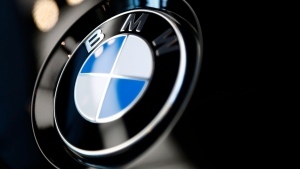 The company's chief financial officer told investors in June that trucks and SUVs would account for 80 per cent of revenue by 2022. Fiat Chrysler's decision to open another assembly plant comes as other automakers are retrenching. General Motors announced last week that it plans to cut up to 14,000 jobs in North America and consider closing five plants as it abandons many cars in favour of trucks and SUVS, as well as autonomous and electric vehicles. U.S.-traded shares of Fiat Chrysler Automobiles NV fell 49 cents, or 3 per cent, to close at $16. They have dropped 10 per cent in 2018.